India’s largest telecom network, Bharti Airtel is offering mobile data in many ways. It was just yesterday we reported that the company is offering the industry’s cheapest 4G Hotspot device and now, we have yet another device, namely, Airtel 4G Home Wi-Fi. However, this 4G Home Wi-Fi hotspot is entirely different from 4G Hotspot and offers more features, but has its own set of disadvantages as well. 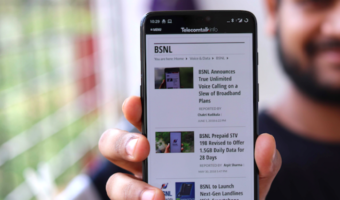 A little five months ago, when Reliance Jio started offering free services under ‘Preview offer,’ a new rumor popped online saying that the new entrant will launch a Home Wi-Fi device called ‘JioLink’. And, that worried Airtel and before Jio launched their JioLink, Airtel started offering Airtel 4G Home Wi-Fi. Priced at Rs. 2500, the Airtel 4G Home Wi-Fi is way different when compared to Airtel 4G Hotspot. 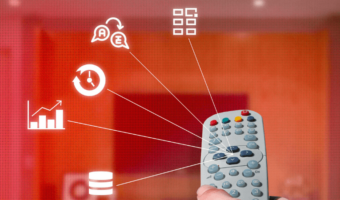 Here’s everything you need to know about the Airtel 4G Home Wi-Fi Router. 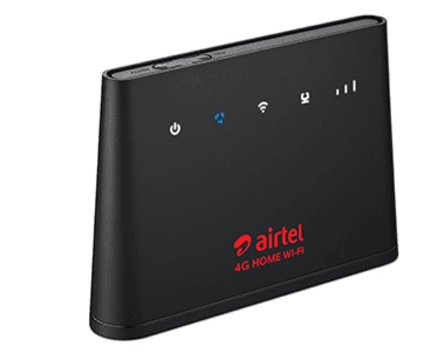 What is Airtel 4G Home Wi-Fi: Airtel 4G Home Wi-Fi Router functions the same as Airtel 4G Hotspot, however, in 4G Hotspot, you can connect up to 10 devices at a time, but that isn’t the case with 4G Home Wi-Fi. You can connect up to 32 devices. Besides, the Airtel 4G Home Wi-Fi is completely wireless. Airtel claims it as: ‘Simply plug into a power socket and surf.’ That said, you can carry the device in your pocket and stay connected all the time. Airtel 4G Home Wi-Fi Plans: The most interesting aspect with Airtel 4G Home Wi-Fi. Airtel is offering a plethora of plans for people whoever purchases a Home Wi-Fi, and all the plans are postpaid. The plans start from Rs. 350 and offers 4G data of 3GB per billing cycle. There are few more plans to choose from if you’re interested in the choice of the monthly billing cycle. The Rs. 995 and Rs. 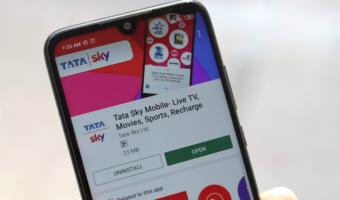 1295 plans offer 10GB and 15GB of 4G data respectively for one month. The maximum monthly plan is priced at Rs. 7995 and offers 160GB of 4G data. Furthermore, Airtel is also offering plans that are valid for six months and one year. The maximum data plan is 960GB with a validity of six months and costs a whopping Rs. 47970. This is the new offering from Airtel and is now available at Rs. 2500. What do you think of this device from Airtel? Will you get one for yourselves ahead of Airtel 4G Hotspot, let us know in the comments section below.